Microsoft released the new build 14316 for Windows 10 Preview a couple of days ago, and it brought a lot of improvements, additions, and new features. Like every new build, though, t looks like it also caused a lot of problems for the Insiders who installed it. 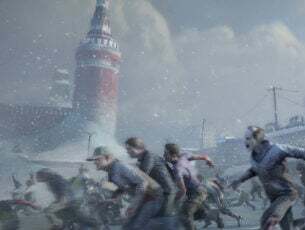 As usual, Microsoft told us both which issues were addressed and which new ones were created, but users are encountering many more problems than Microsoft originally mentioned. For the past couple of builds, the number of issues reported by users is relatively high, which is not good especially if Microsoft wants to keep as many insiders in the Insider program as possible. Check out the list of issues reported by users in Windows 10 Preview build 14316 below. We will start off with our old friend: the update installation failure, present in the previous 14295 build along with the 14291 and 14279 builds — pretty much all the build releases. We can’t recall if there had been a single build released since the introduction of Windows 10 Preview that hasn’t caused installation problems for at least a few users. Build 14316 is of course not different, as some users reported on the Community forums that they’re unable to download and install the latest build. By now, you can guess how helpful Microsoft engineers were with regards to this problem, so users who encountered it again basically can’t do anything to solve the problem. We can recommend you to try running the WUReset script like wealways always have, but we can’t guarantee it will work. Those who were able to install the build encounter problems of their own. One user reported on the forums that upon installing build 14316, he got caught in a continuous reboot loop. Reportedly, everything worked fine, than the computer just started to restart by itself. Other users and Microsoft engineers tried to help him, but without any luck. If you too encountered this problem, you can try solutions listed in our article about constant reboot problem in Windows 10. While we hope it will be helpful for you, once again, we can’t guarantee anything. I can confirm that unlike in the previous two builds, the sfc/scannow command now works fine for me, so it seems Microsoft finally fixed this issue (If it’s different for you, please let us know in the comments). 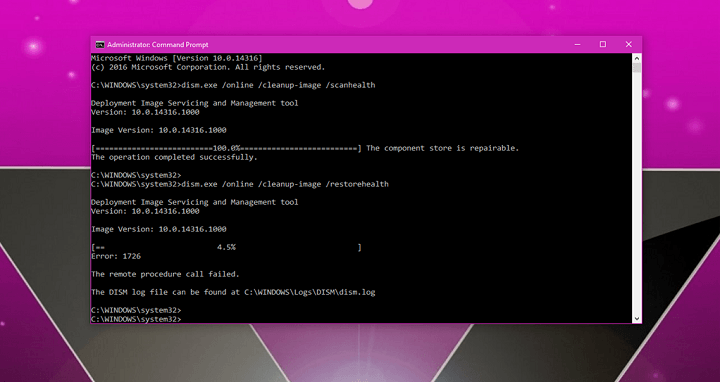 But users reported that another diagnostics command doesn’t work in the latest build. Namely, the dism.exe command in the Command Prompt doesn’t work in this build. Unfortunately, you’ll have to wait for Microsoft to fix this issue as we don’t have the proper solution. This is probably the similar case as with the sfc/scannow command in previous builds. 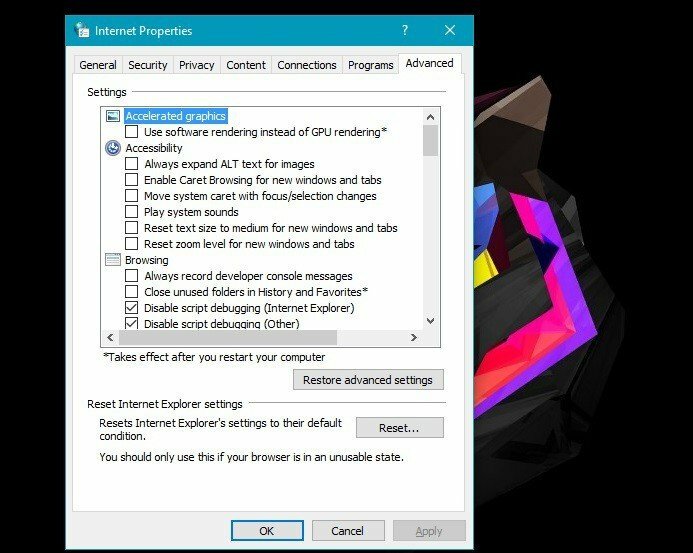 We continue our report with crashing problems in Windows 10 Preview after installing the latest build. One user said on the Microsoft Community forum that her system simply crashes without any reason. “Build 14316.rs1 keeps crashing with ‘fault on non-paged area. The system just randomly crashes and restarts.” Do you have any idea what might fix this issue? Microsoft introduced Bash on Ubuntu for Windows 10 with the latest Preview build, which is a welcom feature. 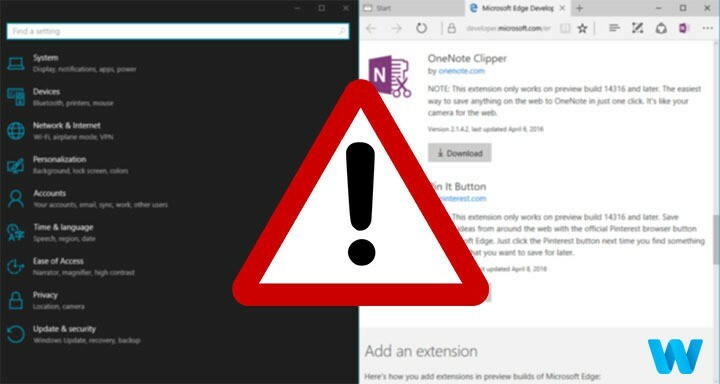 However, some users reported that they’re unable to install Bash, as they encountered the “Downloading from the Windows Store… 0%Error: 0x800c0008″ error. Open the Command Prompt, and try to install Bash again. Restoring Advanced internet setting should solve the problem with installing Bash, so we don’t consider this problem a serious issue. 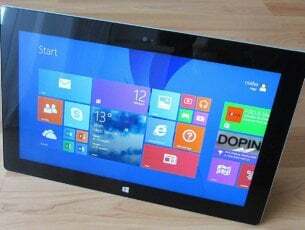 One user also complained that he wasn’t able to perform some basic actions, like updating drivers and syncing files to OneDrive, upon installing the build. He said that every time he tried to perform a certain action, he received a ‘critical error’. Unfortunately, he didn’t receive a single response on Microsoft’s forum, so we’re not sure what can be done to fix this issue. BSODs are a common thing in Windows 10 Preview, and it looks like build 14316 isn’t an exception. One user reported on the Community forum that he receives a “DRIVER_POWER_STATE_FAILURE” error, followed by the BSOD, on his Surface Pro 4. 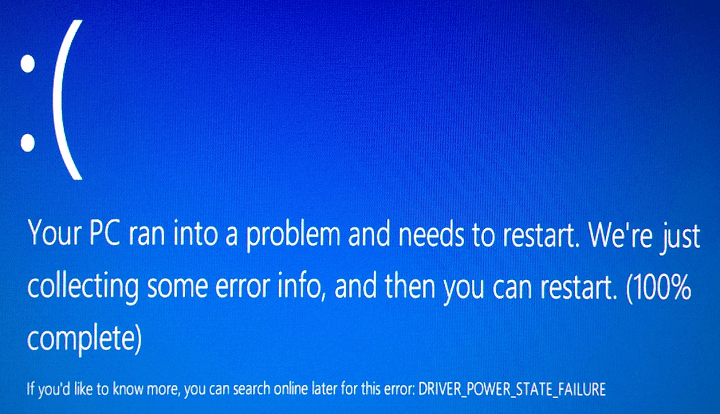 For BSOD issues caused by the “DRIVER_POWER_STATE_FAILURE” error, we recommend our article about it. So, if you’re also facing the same problem, check out the suggestions from the article and you might find a solution. Make sure to let us know in the comments if you managed to solve the problem. These are the most serious problems in build 14316 reported by users. As the build is just a few days old, we’ll check again for the new issues soon, and we’ll update this article if new problems are reported. 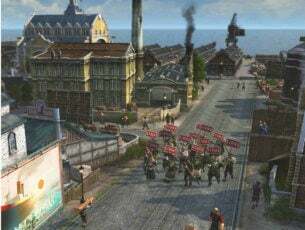 If you’ve encountered any of your own issues that we didn’t include in this article, please let us know in the comment so we can mention it here.